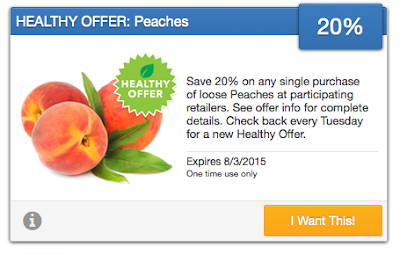 Peaches are $0.99 lb. at Price Chopper this week! Plus use new $1 off produce w/ any $10 order at Hannaford coupon!